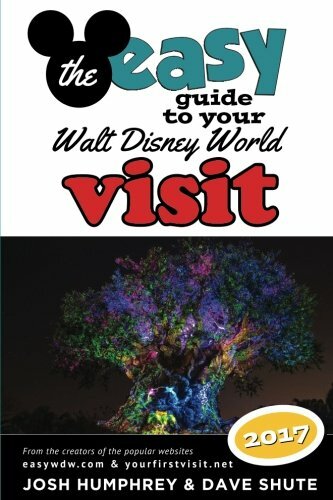 The Best Disney World Guide Book! 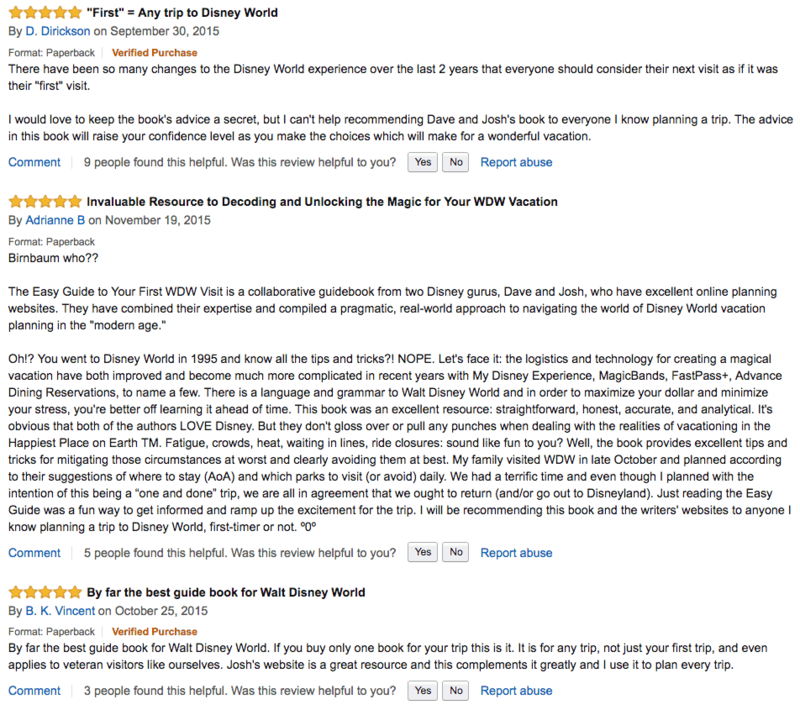 The Must Read Book Before You Head to Disney World! Researching your Disney vacation online is a brilliant thing to do, and we are so glad you are here reading our secrets. But nothing beats a guidebook that you can read over and over before your trip and then throw in your suitcase so you have all of the information you need at your fingertips while you are on vacation. This is the best paper guidebook whether it’s your first trip or your hundredth trip, because it is regularly updated throughout the year so it has the most up to date information in it.